Programs for all ages and abilities! 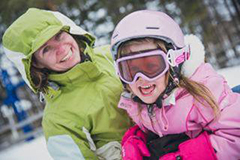 Laurentian Ski Hill offers a range of programs for kids 3 and up. Choose the program that meets your needs in a 6 week camp, or keep them busy over the holidays and PD days with single or multi day camps. Weekend lessons start January 11, 12, 13 2018 and run for 6 weeks, excluding Family Day weekend. 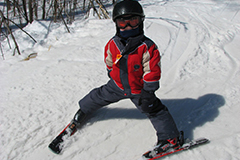 Grom is our program for skiers and snowboarders who have mastered the basics and can ski or board the hill without help. This full day program consists of a 2 hour lesson in the morning and is followed by lunch and supervised riding for the rest of the day. 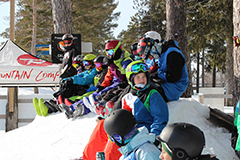 These fun and exciting group lessons (5 years +) offer an opportunity for snowboarders or skiers of all levels to gain valuable skills and experience the thrills of snow sports. 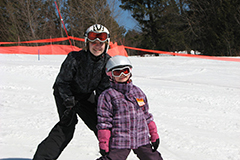 Squirrels & Chipmunks are fun lesson programs for our youngest skiers, with emphasis on mastering the basics of the sport. They'll be carving turns in no time! You may also want to consider a Kidz Club private lesson. 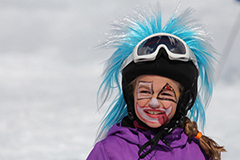 Lil Shredders are our new, fun lesson programs for our youngest snowboarders, with emphasis on mastering the basics of the sport. They'll be shredding the slopes in no time! 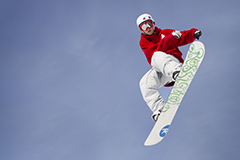 Build riding and freestyle snowboard skills with this program. Minimum age 8, intermediate snowboarder. Intro to racing! Intro to park! Intro to moguls! and improve all round skiing ability. PD Day camps run on local school PD Days throughout the season. 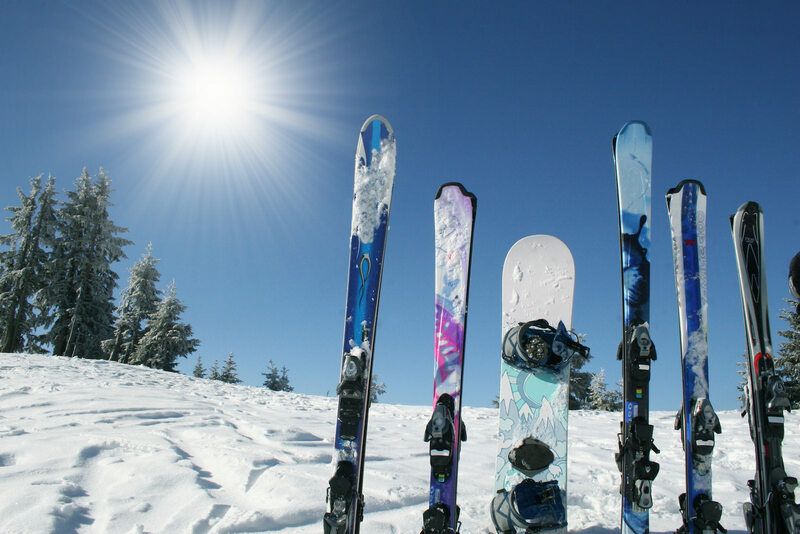 Keep your kids busy with group ski or snowboard instruction and fun activities.